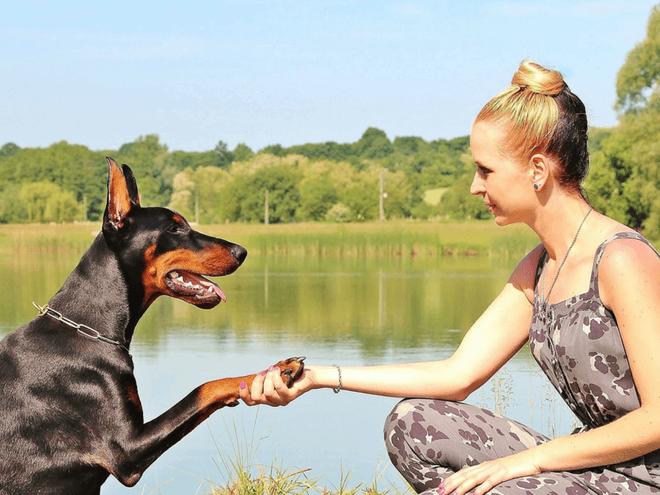 Wolfen1 provides expert training advice for dogs of all breeds and sizes in Newtown, CT. Our certified trainer, Sharron lang, personally oversees all training operations. She began Wolfen1 in hopes of bridging the gap of miscommunication between owner and dogs. We have a variety of training services, proven to be effective through our years of implementation. 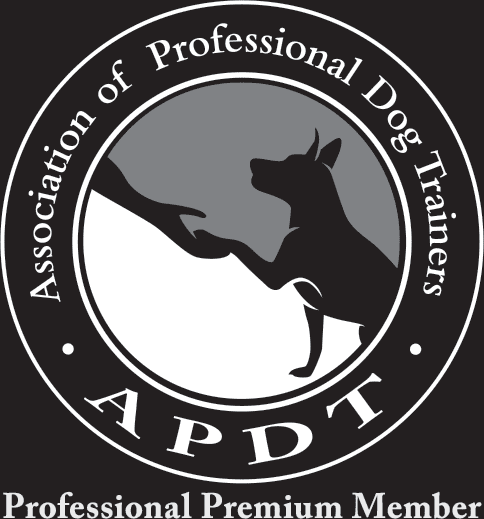 These different programs are adaptive and versatile to your dog to ensure the most effective learning results. Our puppy training services in Newtown, help you start off on the right root with your new companion. This training is meant for more mature and developed dogs. 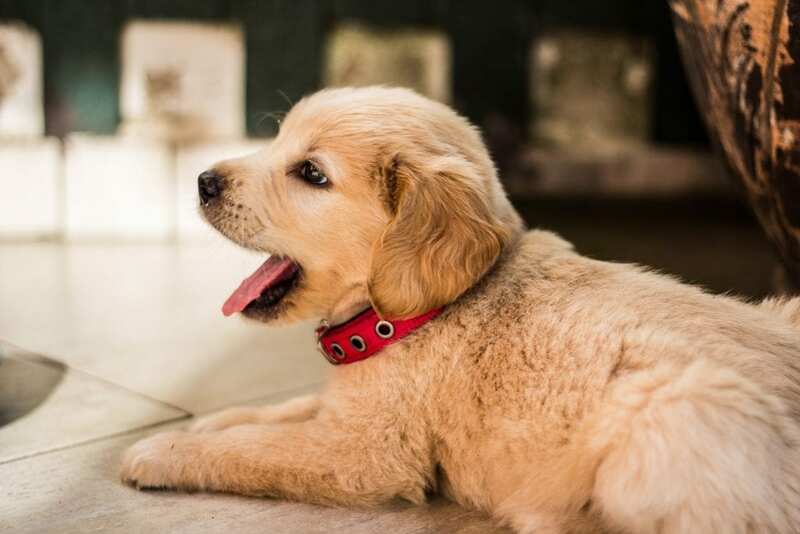 Don’t let that discourage you if you have a puppy – we offer puppy training services in Newtown that cater more specifically to the needs of a puppy. This training program expands on the basic level of dog obedience training. 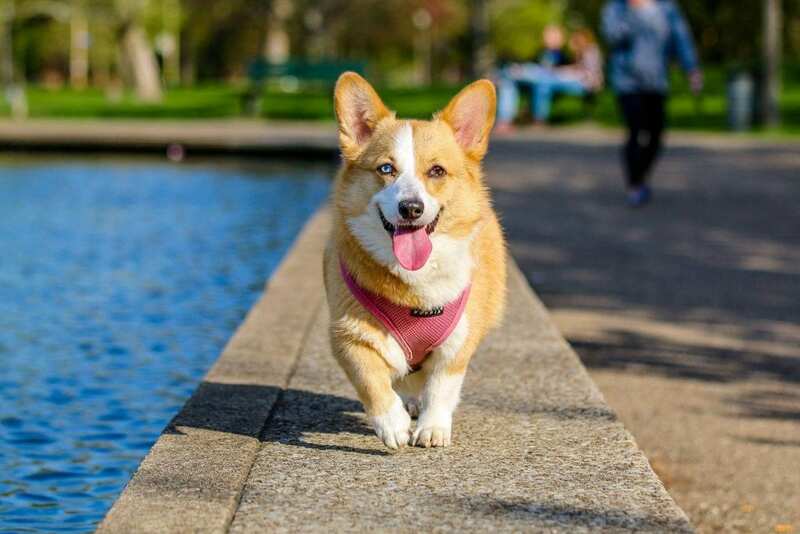 By providing your dog with advanced training in Newtown, they’ll be able to learn more commands while also ignoring distractions such as people, cars, animals and focus solely on their owner. 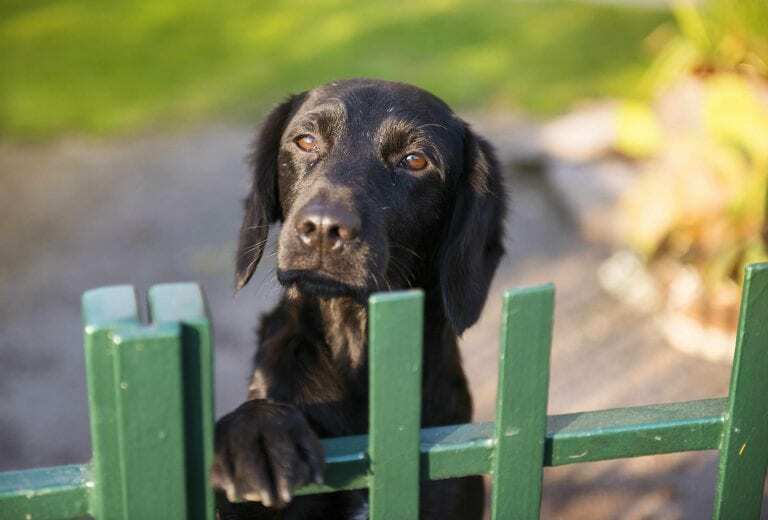 Dogs can easily learn bad behavior, either through neglect or resistance to training. The good news is that you can help reverse this kind of mindset through the proper training program, conveniently located in Newtown, CT.
By taking control of the situation and seeking expert training in Newtown, you’ll already be off to a good start. By engaging in one-on-one training sessions, our trainer at Wolfen1 will teach your dog which actions are accepted and which are not. 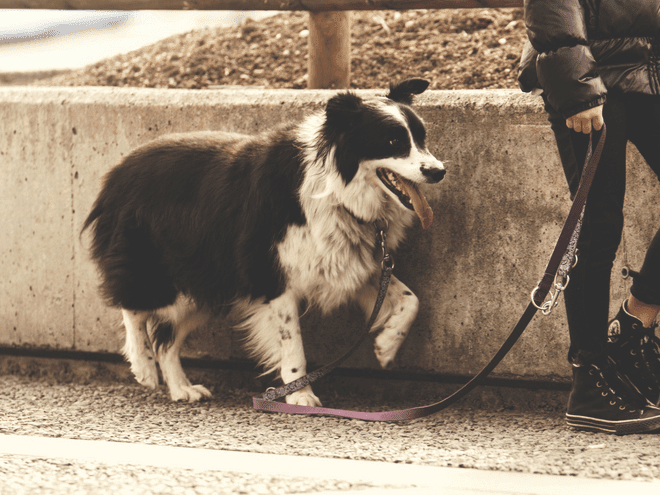 By engaging your dog in off leash training sessions in Newtown, you’ll have more control of your companion even in distracting situations. 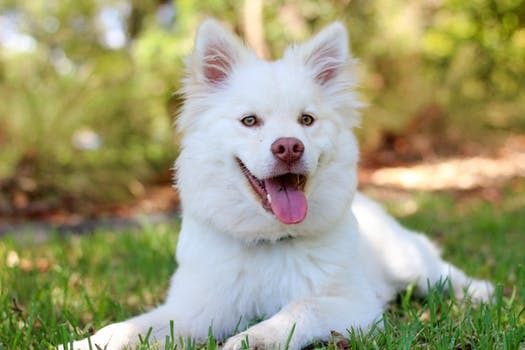 If there are any unforeseen situations and you happen to be separated from your dog, you’ll have more peace of mind, when they remain calm and obedient. 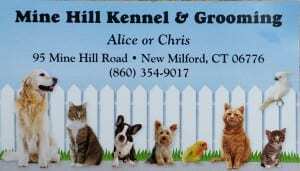 Why Wolfen1 for Dog Training in Newtown, CT? With years of experience under our belt, Wolfen1 has the ability and skill level to teach dogs of all sizes and breeds. 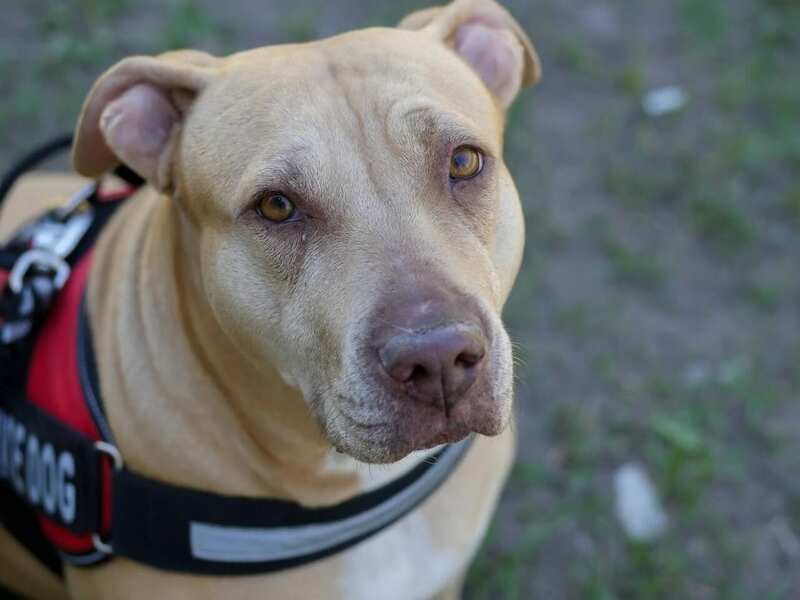 Through our variety of training programs in Newtown, we can help any dog owner take control of their situation with our proven and effective methods. Helping you improve the relationship you have with your dog or puppy is important to us. 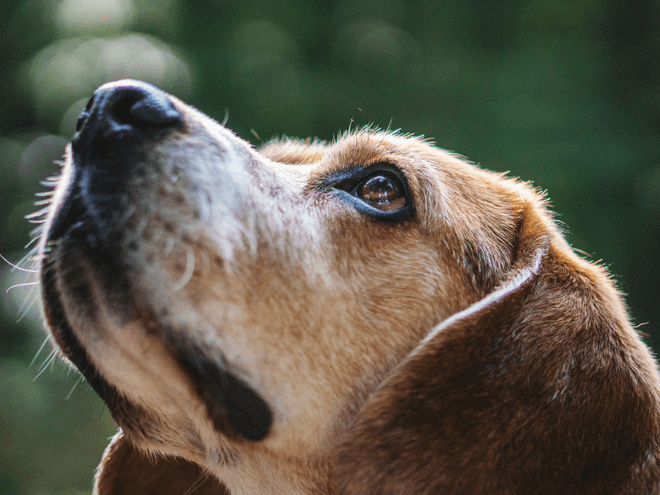 It’s the main reason Wolfen1 exists today, and we are proud to be a trusted dog trainer in Newtown, CT. We also provide in-home training sessions, so you won’t have to leave the comfort of your Newtown home.